UPDATE 11AM: POLICE believe a driver seen fleeing the scene of a suspicious death could be linked to a fiery fatal crash on Emu Park Rd this morning. Read what police had to say this morning, below. 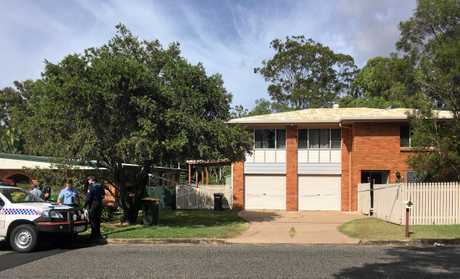 MAJOR UPDATE, 8.30AM: A PERSON was seen fleeing from a Rockhampton home where a woman was found dead about 6am today. Detective Acting Inspector Luke Peachey spoke from the scene of a Mills Avenue home, where a crime scene has been established. Det Act Insp Peachey said police are currently investigating the death of a 53-year-old woman, whose daughter discovered her body. 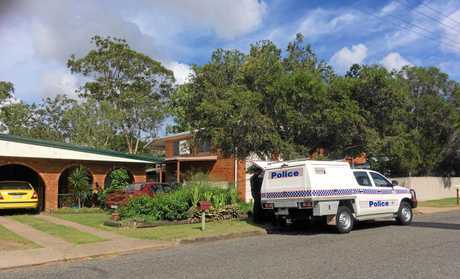 The Queensland Police Service was called to a Mills Avenue address to reports of a 'disturbance' just before 6am. "Police were contacted around 6am this morning in regards to a female that had been found deceased at the residence," Det Act Insp Peachy told local media this morning. "Currently a crime scene has been declared and we are treating the death as suspicious. "We have forensic officers obviously have a look at the scene and hopefully give us a clear idea how this person came to be deceased." Det Act Insp Peachey could not comment on the woman's injuries, as he had not yet entered the scene. He said police investigators are running out a number of inquiries to try and locate a person seen leaving the scene in a car just before 6am. Police have not established the relationship between the woman and the person who left the scene, but Det Act Insp Peachey said they hoped this would become clear through the day. "The deceased was found by the daughter, and obviously contacted both police and ambulance straight away," he said. "However (she) was declared deceased by the time QAS arrived. "Obviously now we will have scientific officers go through and forensically examine the scene," he said. "We will also now have investigators running out a number of inquiries with the view of trying to locate a person we saw leaving these premises just before 6 this morning. "As we said we are still trying to establish the relationship between the victim and the person we would like to speak to." This is a developing situation, more information to come as it becomes available. 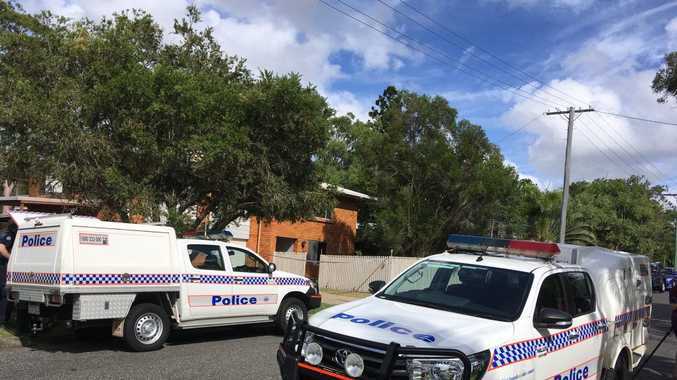 INITIAL REPORT: A WOMAN was found dead inside a Frenchville home this morning following reports of a disturbance at 5.50am. 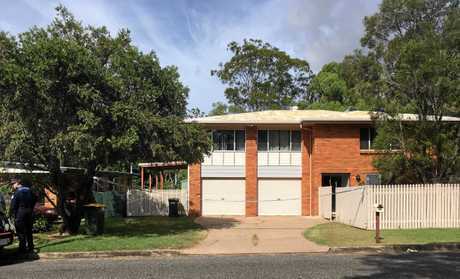 The Queensland Police Service were called to a Mills Avenue address, where they found the woman deceased upon arrival. Officers remained on scene as of 7am responding to the incident, which they are referring to as a "sudden death" at this time. 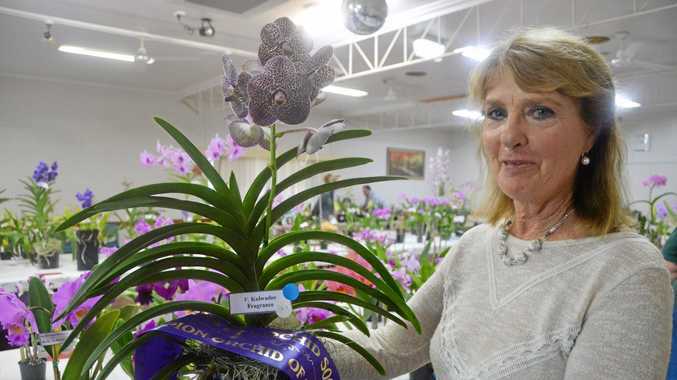 A Queensland Ambulance Service spokesman confirmed they assessed a "female patient in their 50s". "However, they did not require transport," the spokesman said, referring back to the police matter. You can also contact Crime Stoppers anonymously on 1800 333 000 or via crimestoppersqld.com.au 24 hours per day. This is a developing situation, more information to follow as it becomes available.